Coming this fall. Again, I must apologize for being a bad blogger. I know I haven’t kept up on interesting events in space news as well as I should have. I’ve been busy pounding away at the keyboard keeping up on intergalactic empire events though and am happy to announce that you’ll have another voyage to set sail with this fall. Watch this space. Oh, one more thing, if you don’t know who he is…you had better start with book 1, The Boy who Lit up the Sky. The Two Moons of Rehnor series beginning with The Boy who Lit up the Sky will become Graphic Novels! Thanks to the incredible illustrating talents of Elizabeth Gottlieb, volume 1 should appear on Amazon some time in September. The drawings will be very, very cool. Watch this space for more information. 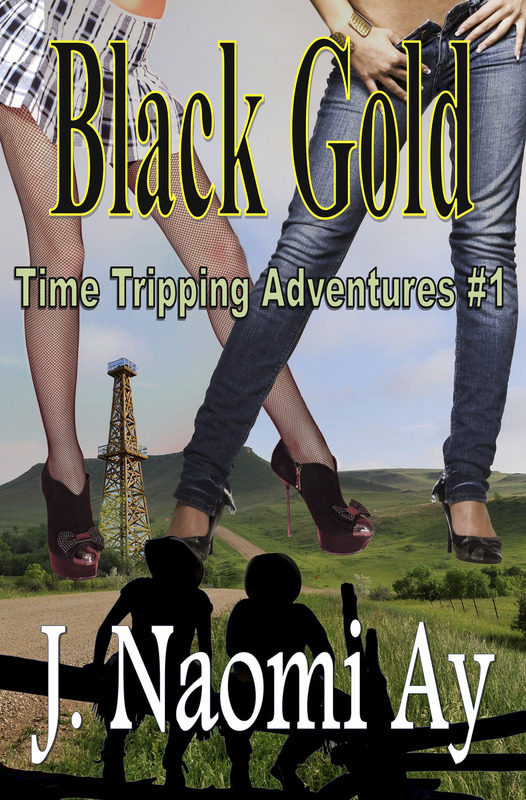 Introducing: Black Gold – Time Tripping Adventures #1 – Introductory Pricing only 99 cents! It was a normal summer afternoon when Mona and Bitsy left the mall to head home after their day of shopping. At least, it seemed normal except for the thunderstorm and the possible tornado, which picked up their Prius and set them down in the middle of a wheat field. Oh, and those calls from North Dakota that Mona thought were a wrong number, they might have had something to do with where the girls landed. They were definitely not in Kansas anymore, and Reuben and Sean McLean were definitely not Munchkin men. The girls want to go home to Littlefield, Illinois in the year 2010, but how? With their car out of gas, one lovesick cowboy chasing Bitsy, one major case of gender confusion, and a land-grabbing scheme to foil, the girls have their hands full. There’s also a farm to be saved and murder mystery to solve, but after meeting the McLean brothers, do the girls really want to go home? And now for something completely different…introducing a whole new series that has absolutely nothing to do with The Two Moons of Rehnor series. Watch for book 1 in the Time Tripping Adventures – Black Gold. It’s a historical, western, comedy, mystery, time travel romance featuring two millennials. Coming to an ebook store near you very soon. I admit it. I’ve been a bad blogger. I’ve been buried under too many other projects to spend any time blogging here. I apologize profusely. I humbly beg your forgiveness. Because I am so ashamed by my bad blogging, I’m going to offer you, my dear readers, a gift. Today and tomorrow, July 11 – 12, Thad’s Mistakes will be free on Amazon.com. That’s a $1.99 value for absolutely nothing. Get it while supplies last. 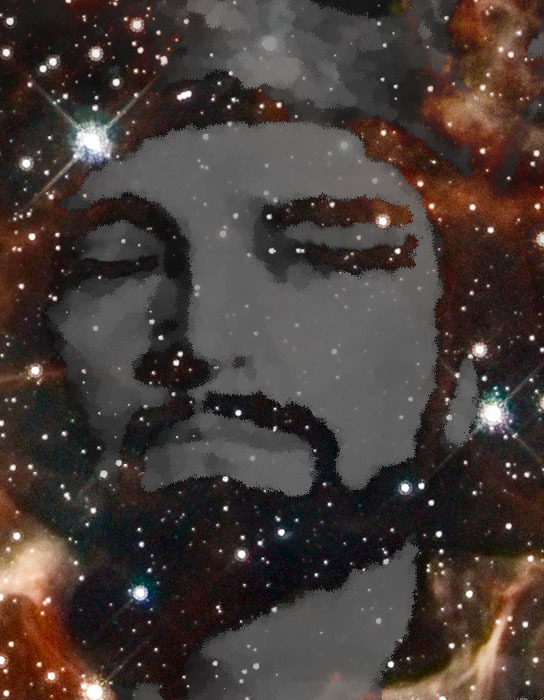 Click the pic and you’ll be taken right there. Thad realizes his marriage to Leslie is a colossal mistake. In fact, maybe his whole disastrous life is a giant blunder. Before he knows it, he has two kids and no way out from this trap. Leslie’s exit gives him the opportunity he has been waiting for and so he heads across the stars to join Admiral Tim and Shelly on the planet Rozari. I’m so proud of Steven! Golden’s Quest is now a semi-finalist in The Kindle Book Review’s 2013 Best Indie Book Awards for Science Fiction/Fantasy. Well done, young spaceman!